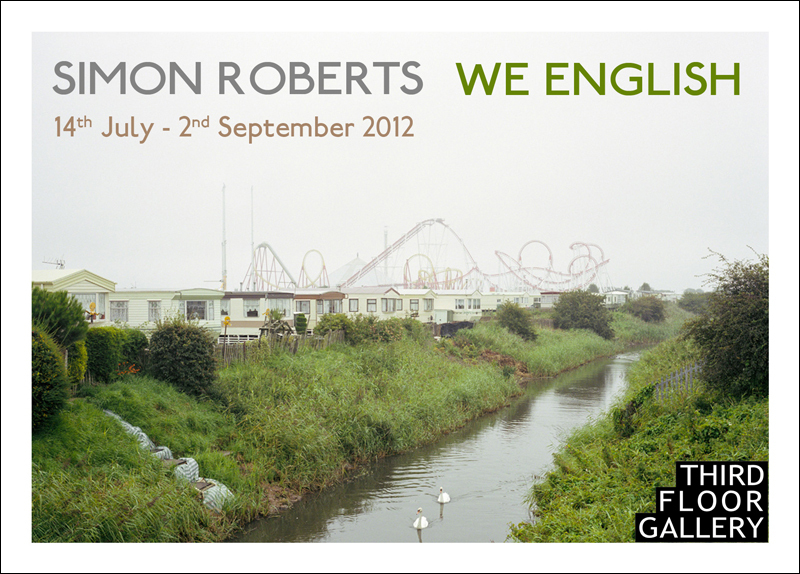 My touring exhibition of We English heads to Wales, opening this weekend at the Third Floor Gallery in Cardiff. Opening night preview: Friday, 20 July, 7pm. Prior to that we’ll be heading to Daniel Meadows’ exhibition ‘Early Photographic Works‘ at Ffotogallery. 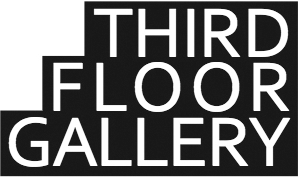 Third Floor Gallery is an independent charitable gallery run by photographers Joni Karanka, Maciej Dakowicz, Bartosz Nowicki and a group of committed volunteers. Located in a period building a stone’s throw away from Cardiff’s bustling waterfront and the Millennium Centre, Third Floor Gallery shows the most exciting national and international contemporary photography.